Three are never shy with their promotions and offers, as well as their phone range. Keeping up with the news, they are offering a free Sony wireless headset worth £99 if you pre-order the Sony Xperia Z1. The phone is the most powerful offering yet from Sony, and gives all its competitors a good run for money with its waterproof abilities as well as Sony’s special own 20.7 MP camera. 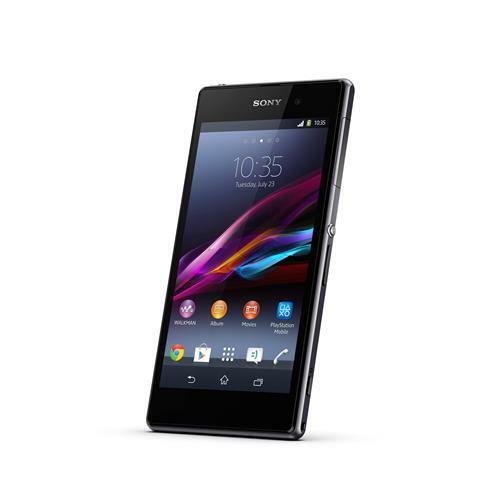 The Sony Xperia Z1 can be pre-ordered from Three with an upfront cost of £99, with various 24 month contracts. Ultimate Internet 500 plans costs £34/mo, offering 500 minutes and 5000 texts, or the Ultimate Internet 1000 plan costs £36/mo with 1000 minutes, 5000 texts, and both come with all you can eat data. Alternatively, you can buy it on Three PAYG for £549.99, using 3p/min, 2p/text and 1p/MB plans from Three.